This firework is a joy to view on such a patriotic day. 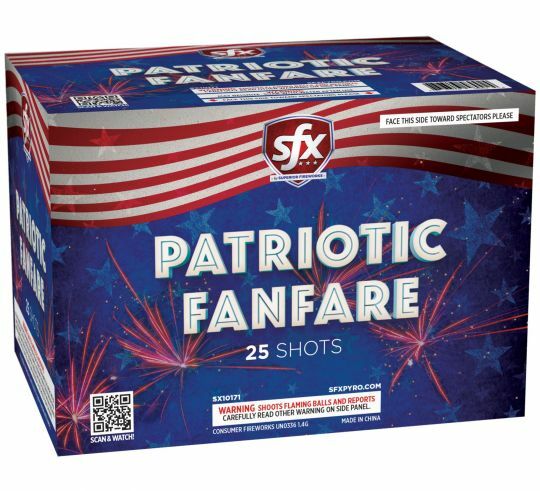 the name of this firework accurately describes its special display. we loved it. I always have great customer service at Superior Fireworks!